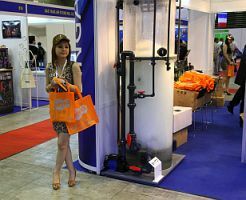 Aquarama 2011 is held in Suntec City, Singapore, from 26th May 2011 to 29th May 2011. 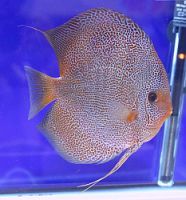 It is Asia's largest international trade and consumer event for ornamental and aquatic fish. 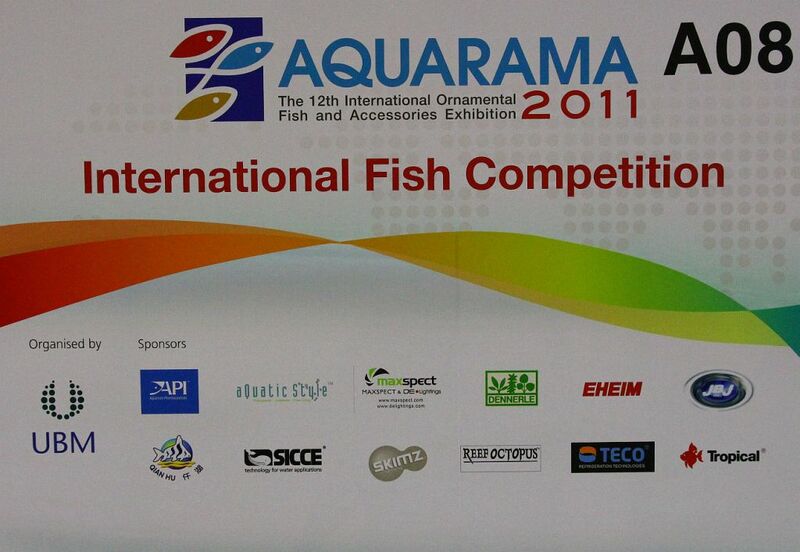 Please follow this link to see the photos of the Aquarama 2011 Exhibition Booths. 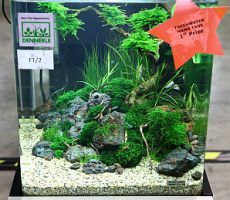 Please follow this link to see the photos of the Aquarama 2011 Freshwater Nano Tanks. 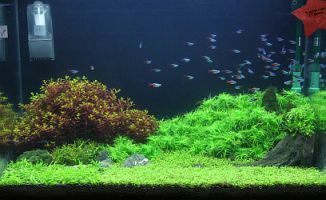 Please follow this link to see the photos of the Aquarama 2011 Planted Tanks. 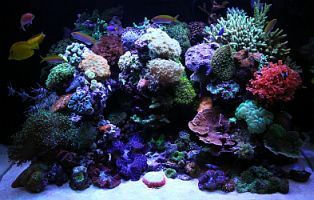 Please follow this link to see the photos of the Aquarama 2011 Marine Tanks. Please follow this link to see the photos of the Aquarama 2011 Discus Competition. 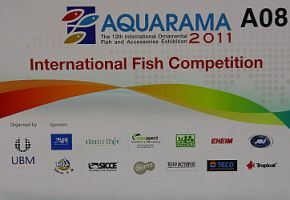 Please follow this link to see the photos of the Aquarama 2011 Arowana (Dragon Fish) Competition. 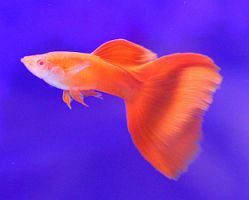 Please follow this link to see the photos of the Aquarama 2011 Guppy Competition. 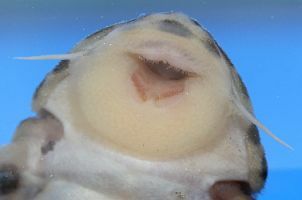 Please follow this link to see the photos of the Aquarama 2011 Pleco Competition. 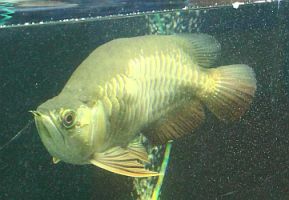 Balloon Arowana on exhibit at Aquarama 2011! What a freak! I'm still compiling all the photos of the Aquarama 11. Please visit this page again for more updated photos. Back to http://www.aquamoss.net for more information on Aquatic Moss.